It's been a long LONG time since I bought a subscription box. There are so many tempting ones out there that I've been absolutely overwhelmed with lusting after so many. But I finally found one I couldn't resist. 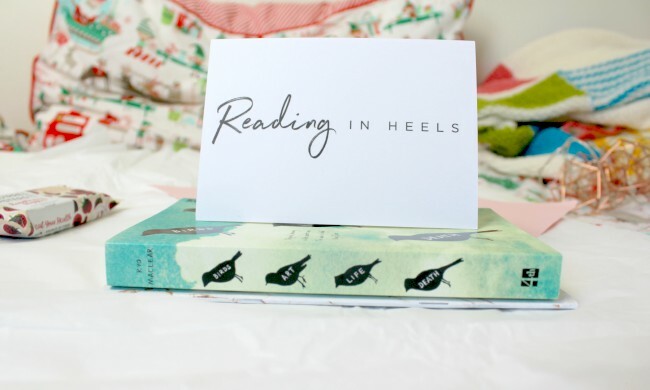 Reading in Heels create subscription boxes for people who love to read and have a lil pamper. I found out about them through another blogger (and I WISH I'd bookmarked her post dammit) a few months ago, and they've been on my to-buy list ever since. Birds Art Life Death by Kyo Maclear is all about a woman who feels a little lost in the wake of her father's illness. 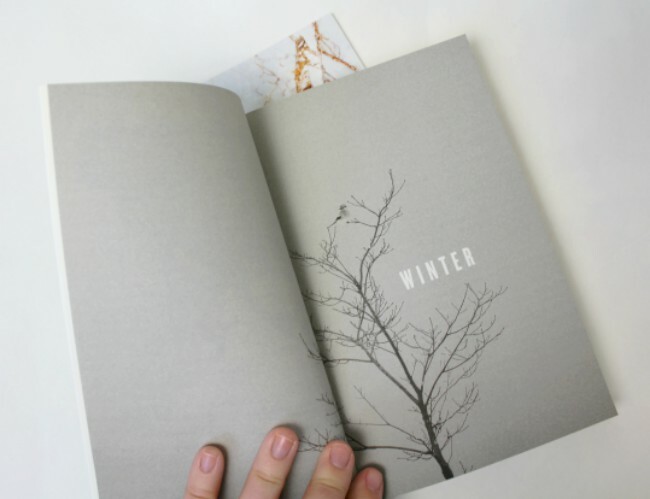 She meets a birdwatcher, and accompanies him through the seasons, discovering more about life and birds than she ever had before. The book sits somewhere between being fiction and non-fiction, whilst being classed as the latter. It's semi-autobiographical and the subtitle pretty much summarises the rest of the book's content: The Art of Noticing the Small and Significant. The cover is beautiful, and this is something that's definitely out of my reading comfort zone. It also comes with a little postcard that you write a summary of the book on. It has room for a star rating, three words to describe the book and more. I'm really hoping to gather a little collection of these in the future. First up is a marble notebook from Coconut Lane. As I don't tend to use non-ruled notebooks I gave this to my sister so that it didn't get wasted. It would have worked as a fab photo prop, but as an Illustration student she would definitely get more use out of it than me. 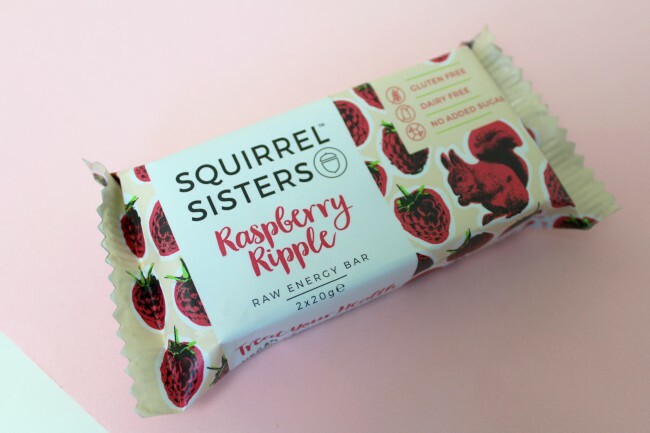 The foodie treat in this month's box is a raw energy bar in super cute packaging. Again, this is something that I passed on to my sister as the bar contained nuts, and we're a no nut household sadly. I was SO excited to see a little bottle of Korres shower gel in there! 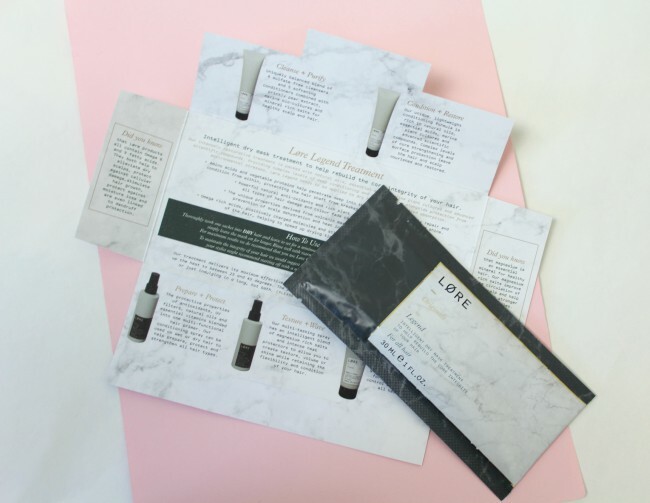 I absolutely love Korres, and I'm so happy to see their products in a subscription box. 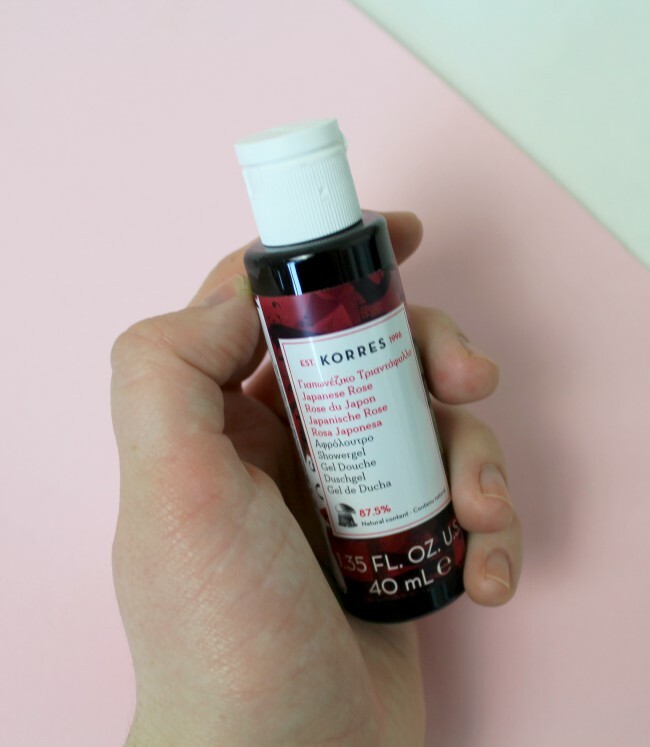 Japanese Rose is one of my favourite scents from the brand, and this will work as a perfect travel mini for a weekend break this year. Finally we have a hair mask from Lore. I'm endeavouring to take much better care of my hair this year, and hair masks are a key part of that. This is one that you pop on whilst your hair's dry and wash out. I'm READY for my hair to be silky soft, and it's going to be part of my weekend pamper! 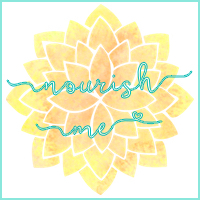 This is such an unusual subscription box but I love it! So nice to find something different!! This box looks amazing! For the price also it's a complete steal! I think I might need to put in an order! I love it - I've already ordered my next one and I can't wait for it to arrive! 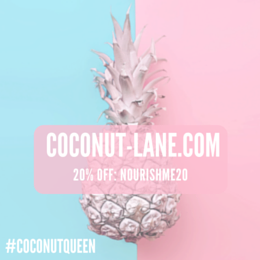 I've never heard of this subscription box, but it sounds like you get some lovely things! I hadn't heard of it until recently either, but it's fab! *raises hand sheepishly* that was me (or at least you commented on the post, so I'm taking the credit, haha!). 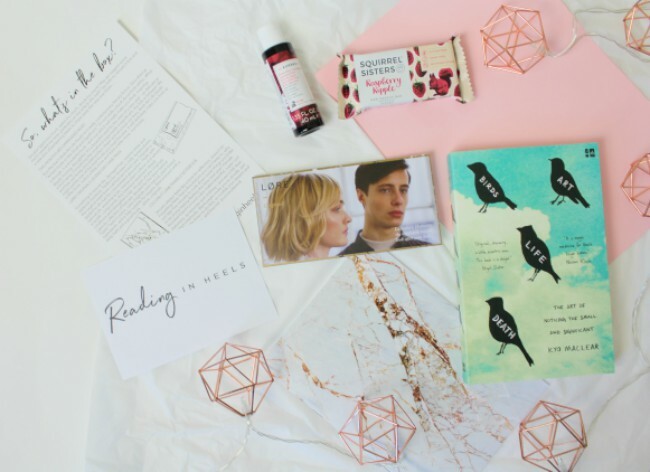 Glad you liked the box, this month's book sounds fantastic! I love it - I want to get one every month! Should we believe in Blue Monday? 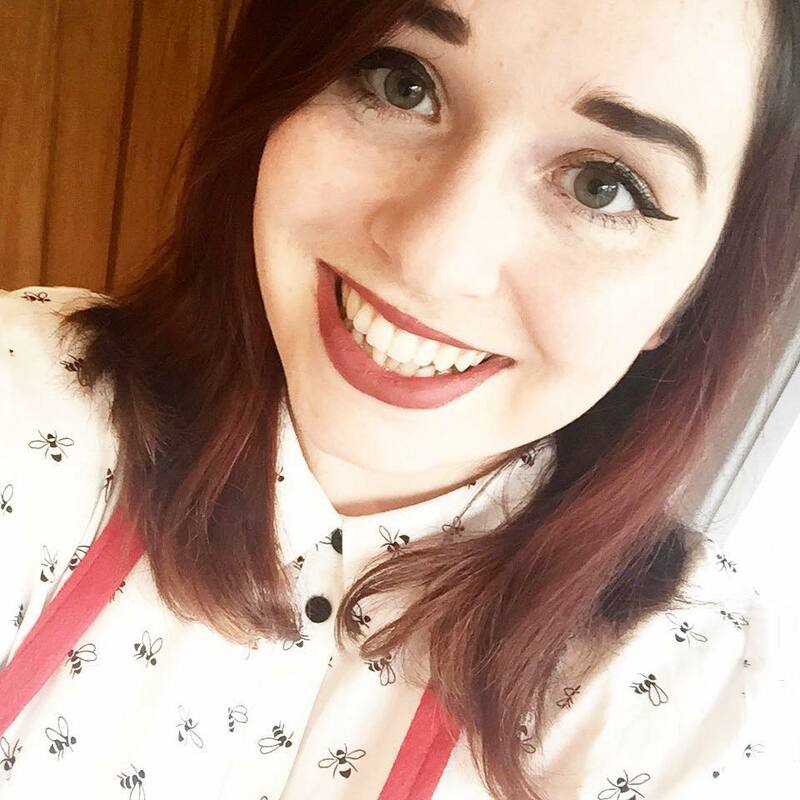 How did my 2017 Goodreads challenge go?